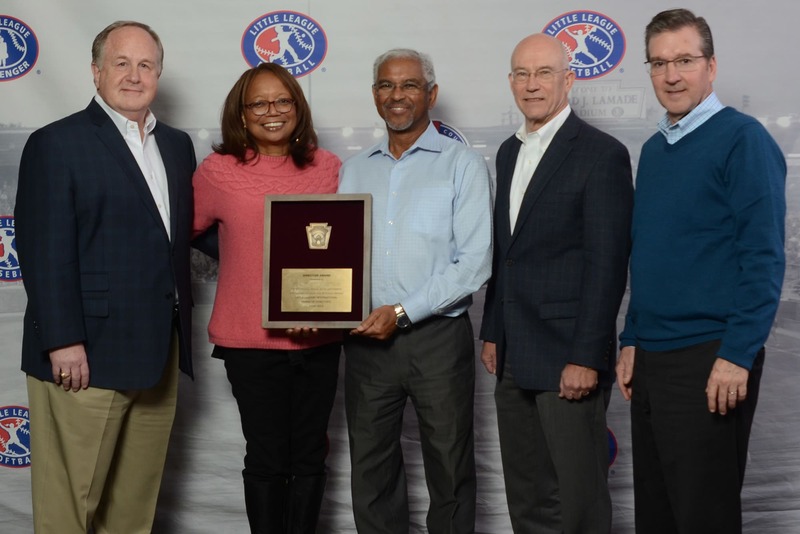 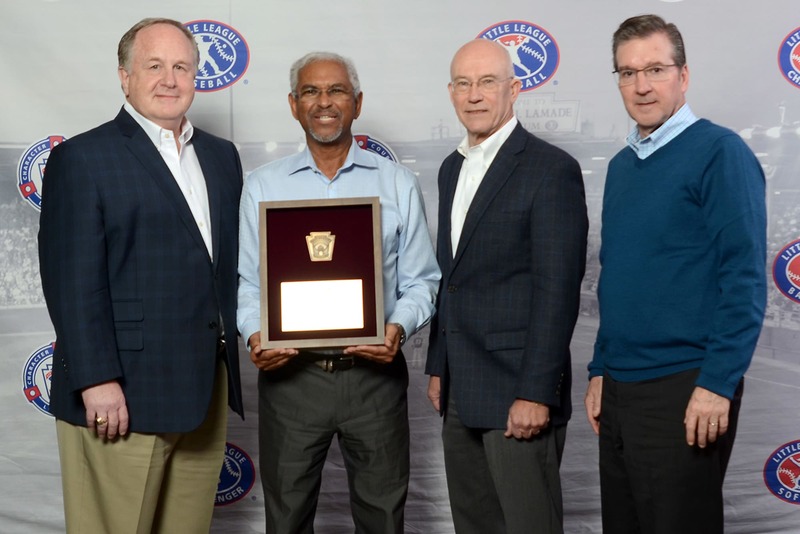 After nearly 25 years of dedicated service as a volunteer member of the Little League® International Board of Directors, including a three-year term as Chairman, W. Dwight Raiford has officially announced his retirement from the Board. 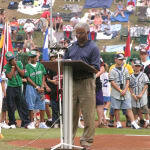 Mr. Raiford joined the Little League International Board of Directors as an at-large member in 1994 and in 2000 was named as the Chairman of the Board, becoming the first African-American to earn that position, where he would serve from 2001 to 2004. 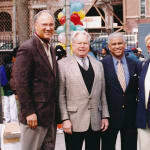 For Mr. Raiford, however, life in the Little League organization started well before his time on the Board, changing the lives of hundreds of children throughout the Harlem community nearly 30 years ago. 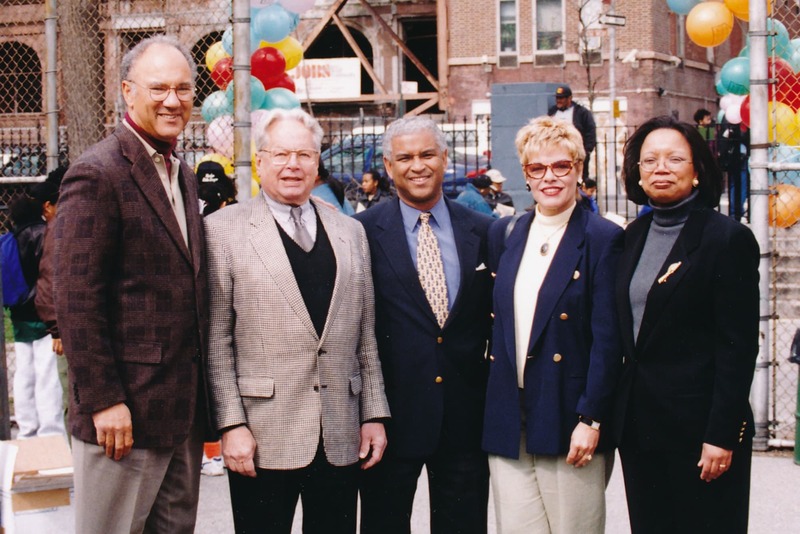 In 1989, Mr. Raiford and his wife, Iris, founded Harlem (N.Y.) Little League when their then-eight-year-old son, Joshua, wanted to play baseball and discovered there were no local leagues available to join. 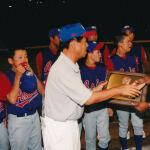 In 1999, Harlem Little League and a league in Los Angeles joined together with Little League International to establish the Little League Urban Initiative, a program that Mr. Raiford championed and that continues to offer opportunities to children in under-served communities all around the United States. 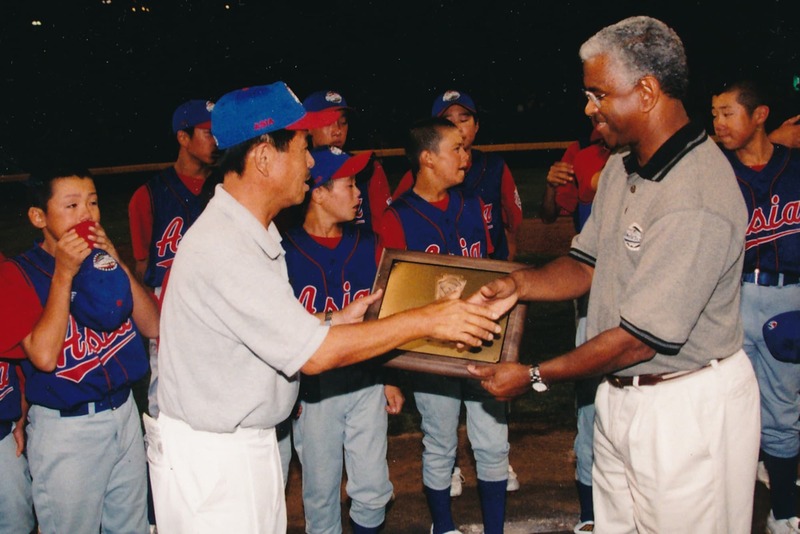 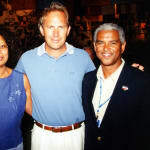 By 2002, the same league led by Mr. Raiford and dedicated to provide opportunities for children in the community made its first trip to the Little League Baseball® World Series after winning the Mid-Atlantic Region Championship. 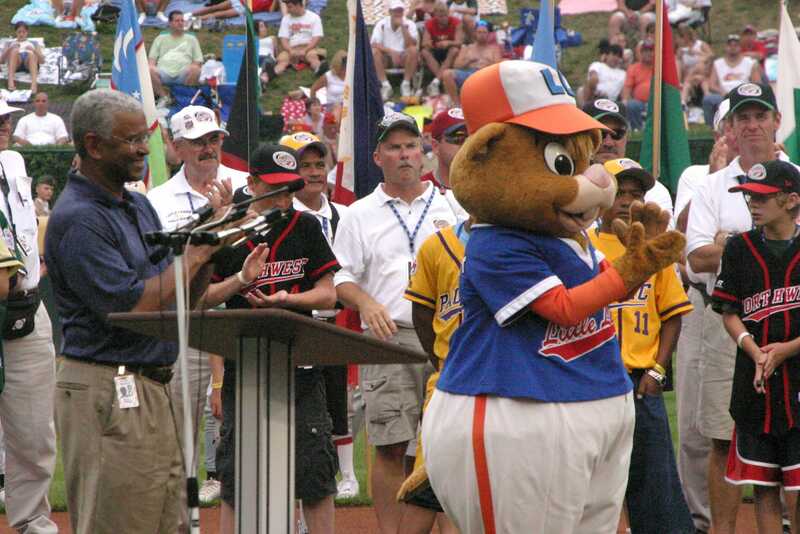 Today, Harlem Little League continues to be a successful program with nearly 400 participants taking the field in 2018. 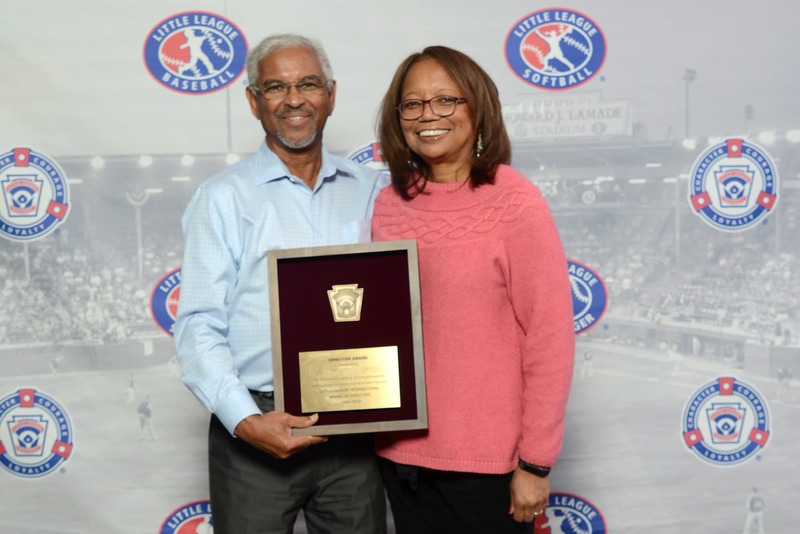 Mr. Raiford’s dedication to the Little League program wouldn’t have been possible, however, if it wasn’t for the shared commitment and passion for the organization by his wife, Iris. 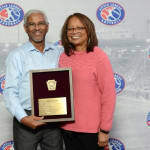 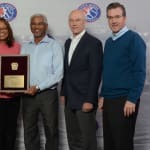 In addition to her service at the local level with Harlem Little League, Mrs. Raiford also played an instrumental part of the Little League Baseball and Softball program at the highest level. 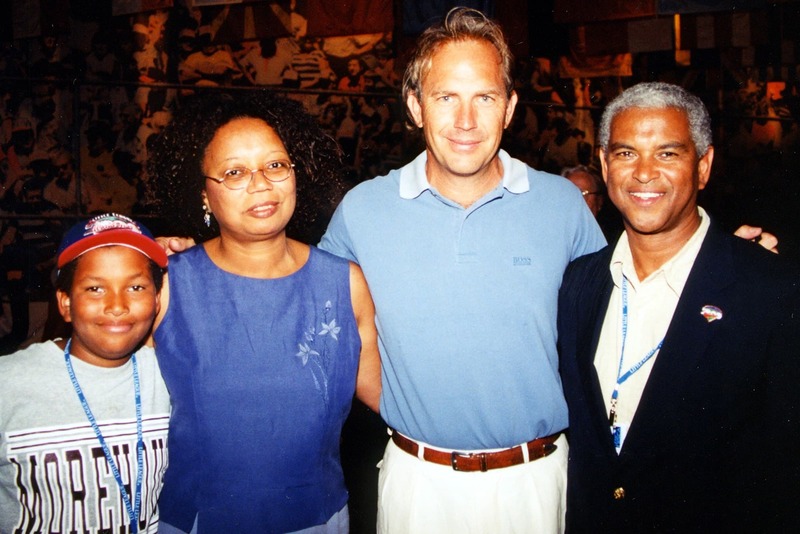 In the early 1990s, shortly after Dwight’s appointment to the Board, Mrs. Raiford became a Trustee for the now-dissolved Little League Foundation. 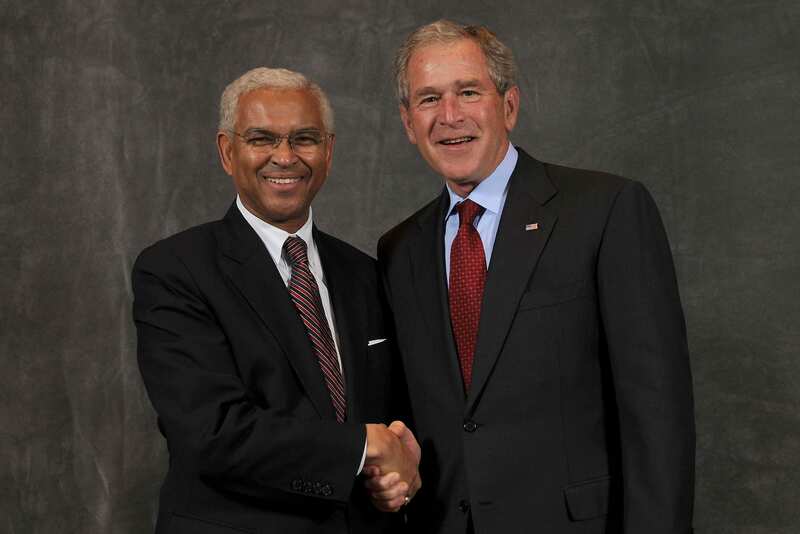 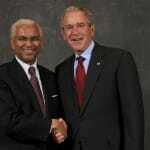 A graduate of both Yale University and the Harvard Business School, Mr. Raiford has spent his professional career in the financial services industry with senior-level positions at global financial institutions, which provided him with valuable experience and input for his role with the Little League International Board of Directors. 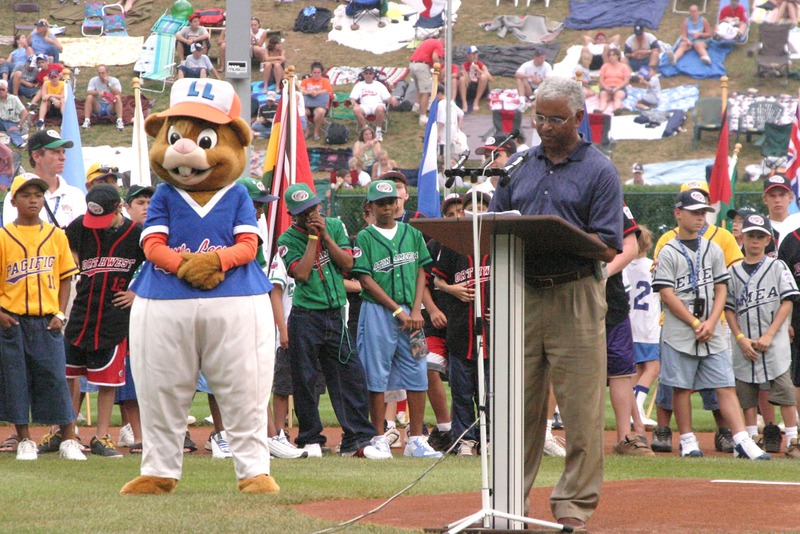 With that financial background, Mr. Raiford was highly involved with numerous financial operations of the Little League program during his time on the Board. 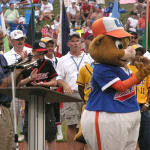 In his nearly 25 years of service on the Little League International Board of Directors, Mr. Raiford has been at the forefront of important advancements of the organization including the expansion of the Little League Baseball World Series from eight teams to 16 and the construction of Volunteer Stadium, the establishment of the Little League Urban Initiative, increased television coverage of the Little League World Series, developments to the Child Protection Program, and more.